Nobody in the world sells more real estate than RE/MAX!! 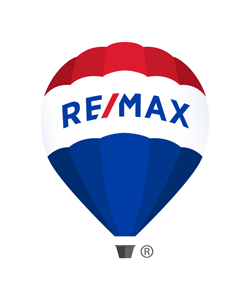 Locally owned, RE/MAX Mid-Michigan has been the #1 Real Estate office in Jackson County for 24 Years. You deserve a devoted expert. Our agents are experienced and dedicated. RE/MAX agents are the most qualified to meet your real estate needs. RE/MAX leads the nation in TV, radio and print advertising. You deserve a dedicated organization and a known brand throughout the United States and the world. RE/MAX.com is the top real estate company website in the world. Your real estate is our ONLY priority. Have you had a great experience with one of our agents? Go to www.facebook.com and log in. Search for RE/MAX Mid-Michigan. Leave your review on our page. Go to www.zillow.com and click on Agent Finder at the top of the screen. Search for your agent and then leave your review. Visit our Google page to leave us a Google review.